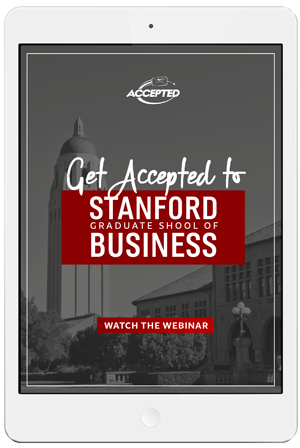 How Can You Get Accepted to Stanford GSB? Watch the webinar to find out! Do You Have What it Takes To Get into Stanford GSB? Stanford is one of the top business schools in the country – and also one of the most competitive. It’s easy to be overwhelmed when you look at the numbers. But how can you ensure that your application is more than just a number to the adcom? 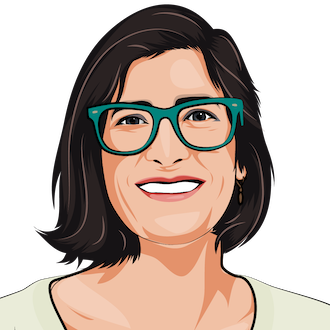 In this webinar, Accepted founder Linda Abraham will teach you a proven strategy for application success. You’ll learn the key elements your Stanford application must have. And you’ll understand what Stanford is looking for in the application process. Don’t make the mistake of applying without a sound strategy. Watch the webinar! 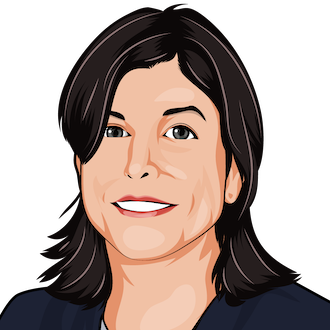 Natalie is the former Admissions Dean/Director at three top business schools. Get in touch with Natalie Grinblatt Epstein. Get in touch with Michelle Stockman. How Can You Get Accepted to Stanford?